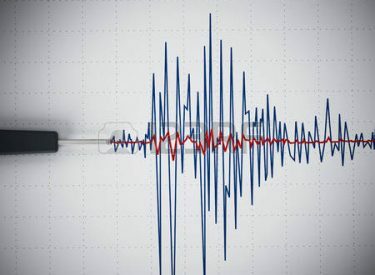 WOODWARD, Okla. (AP) – The U.S. Geological Survey reports a small earthquake has been recorded in northwestern Oklahoma. The U.S.G.S. recorded the magnitude 3.1 quake at 12:09 a.m. Saturday about 35 miles (56 kilometers) east of Woodward and about 97 miles (156 kilometers) northwest of Oklahoma City. Thousands of earthquakes have been recorded in Oklahoma in recent years, with many linked to the underground injection of wastewater from oil and natural gas production. Earthquakes in Kansas, Texas, and other states have also been linked to wastewater injection. Oklahoma regulators have directed several producers in the state to close some injection wells and reduce volumes in others.